In truth there was much to appreciate about the Commonwealth Games Opening Ceremony, but for the first few minutes Karen Dunbar and Barrowman – a man whose cod hootsmon accent reeks of mouldy shortbread – had us clawing at the earth beneath us and screaming like Charlton Heston at the close of Planet of the Apes with their gleeful trotting out of every cliché we’d been dreading. We’ve all been there: you go out for a few beers and plate of haggis on Skye, awakening in a stupor to find you’ve missed the red carpet premiere of your new film the next day at the Edinburgh International Film Festival. ‘There is some annoyance here,’ said an EIFF spokesperson in withering response. Not the whole organisation, just whichever of their number first hatched the idea to blow up Red Road flats during the Commonwealth Games Opening Ceremony. Common sense prevailed, and somewhere in a Glasgow meeting chamber a Plan B of having several thousand potholes filled for a 20-second video insert was put to bed. Probably. 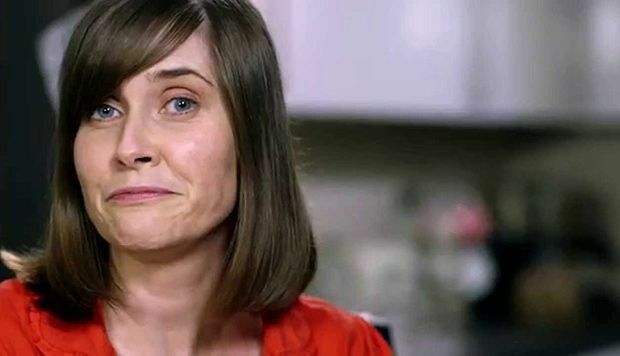 If one thing united Yes and No voters this year it was cringing embarrassment at the ‘women: know your place’ tone of this Better Together ad, which suggested fluffy wee female brains cannae cope wi’ a’ that politics. We pity the poor actress and her eternal typecasting. Now eat your cereal. As one of the most successful dance artists in the world, we salute Dumfries’ Calvin Harris, who this year became the proud owner of an £11m house in Beverly Hills. For the music which adorns his latest top five UK and US hit album Motion, frankly, not so much. It’s not like he needs our praise.